Anton 343 and Folkert 353 declared Preferent! The stallions Anton 343 and Folkert 353 have achieved Preferent status. More information about these two Preferent declarations will soon be available in the Phryso. And true to tradition, these two new Preferent stallions will receive due attention during the upcoming Stallion Inspection. 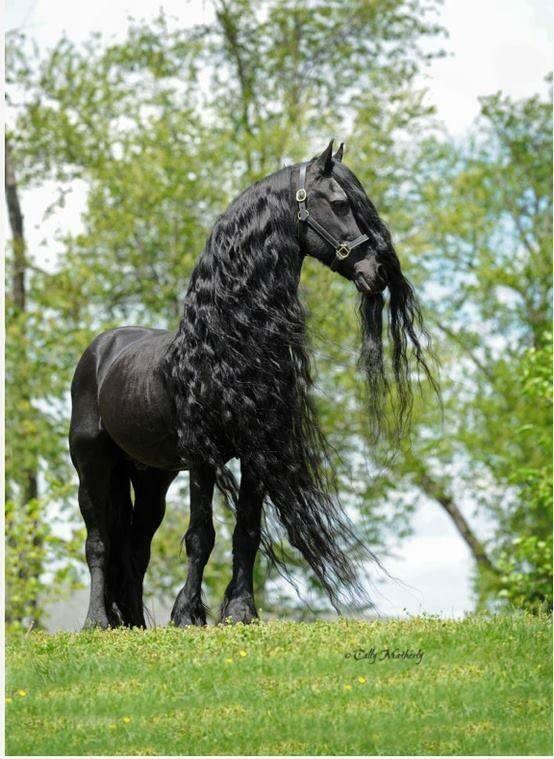 Both stallions are, however, unable to attend the Stallion Inspection. 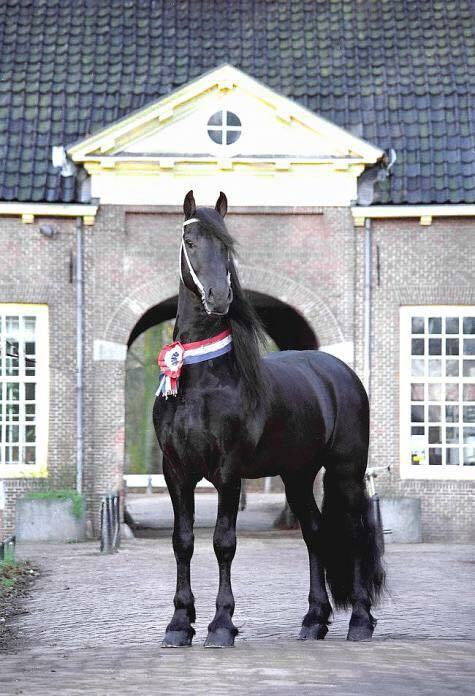 Three-fold Stallion Inspection Champion Folkert 353 died earlier this year and Anton 343 has been stationed in the USA since 2004. For the past few years the now 23-year-old Anton 343 has been enjoying his pension at Scott and Shelley Kelnhofer´s Fenway Farms. 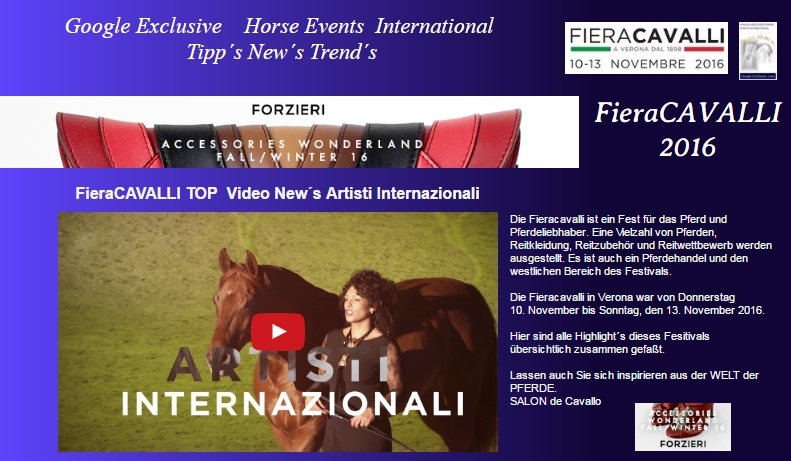 Vorheriger KFPS-Royal-Friesian-Horses Video Wall 2015 – 2016 in Vorbereitung- Der Count Down lauft…!